Namma Metro-Phase II is under way. Tracks are being laid on the 72-km line at a cost of Rs 455 crore. The construction of the elevated line (viaduct) and stations along the line are all right on track. Building up an elevated line from Yelachenahalli to Anjanapur and Nayandahalli to Kengeri and stations on the stretch are all in their final stages. In Peenya, the BMRCL has 21,500 square feet of land that will be provided free to manufacturing contractors. The guarded Vidhana Soudha became a public space with Namma Bengaluru Habba, a carnival and open street day, last Sunday. 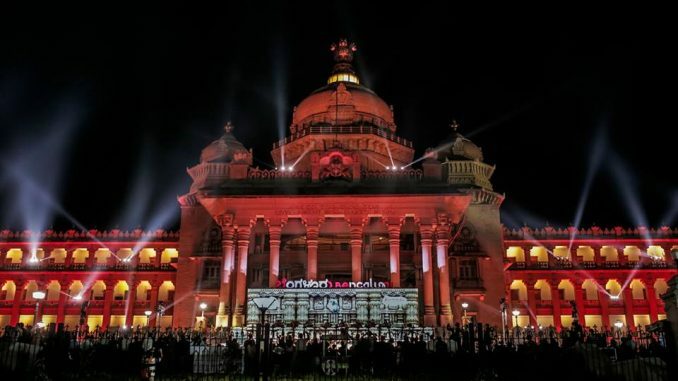 “From kamsale to concerts and classical music to Dollu Kunitha; Bengaluru Habba had something for everyone; Tourism department’s event draws huge crowd; Vidhana Soudha was jam-packed by evening; Visitors were happy to walk inside the premises of Vidhana Soudha which had been thrown open to the public”, according a report in The New Indian Express. 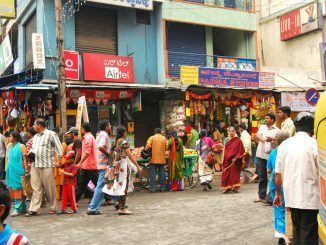 Will Brand Bengaluru be hijacked as the ruling party’s symbol of ‘development’? Rubber sheets to lay new roads? Which ward saw the lowest voter turnout in BBMP election 2015? BBMP election 2015 saw many enlightened discourses across social media platforms. 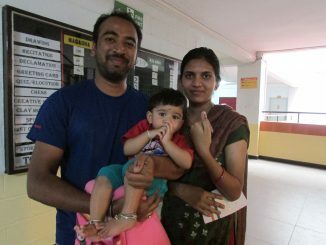 How many people actually came out to vote? Here is the answer. Candidate debates are a great way to assess candidates on their merits when compared to others. 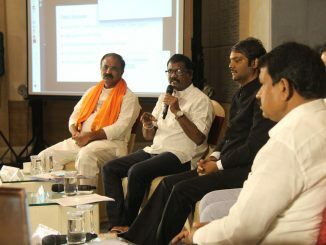 Mahadevapura in Bengaluru saw such a debate recently. What impact does price rise have on food consumption patterns? What is the difference between rich and poor when it comes to consumption? A study by researchers at Indian Institute of Human Settlements tries to analyse this. I have not seen progress on the Mysore Road stretch for the last four months. I do not understand as how one could conclude that phase two is on target.